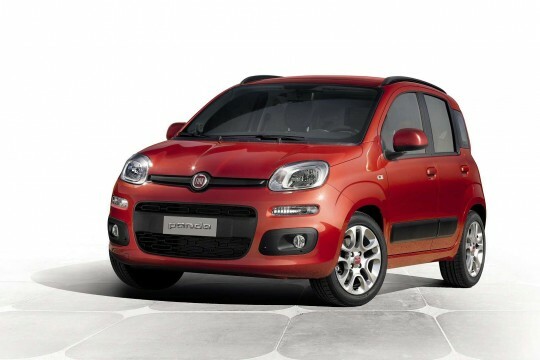 Fiat is an excellent brand to choose from for those of you with bad or poor credit. The monthly payments are cheap and are worth considering. 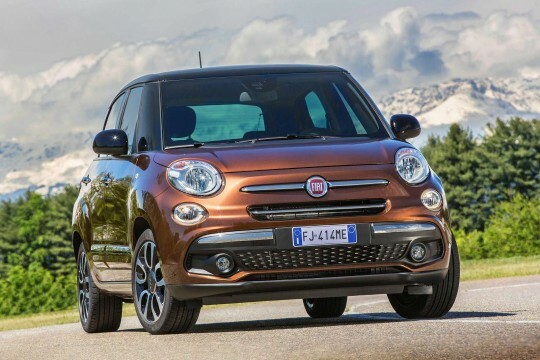 Browse through our Fiat range and check out cars like the Fiat 500x, Fiat 500L and the Fiat Panda. 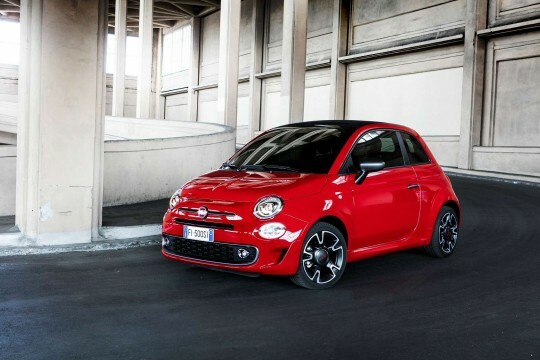 Once you have chosen the right Fiat for your needs, enquire with us and our staff will work hard to find a bad credit car leasing deal for you.